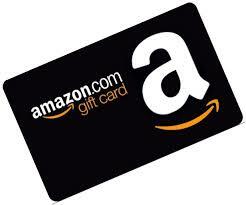 If you provided your email address, you will be sent a personal $10 Amazon Gift Card within one (1) business day. 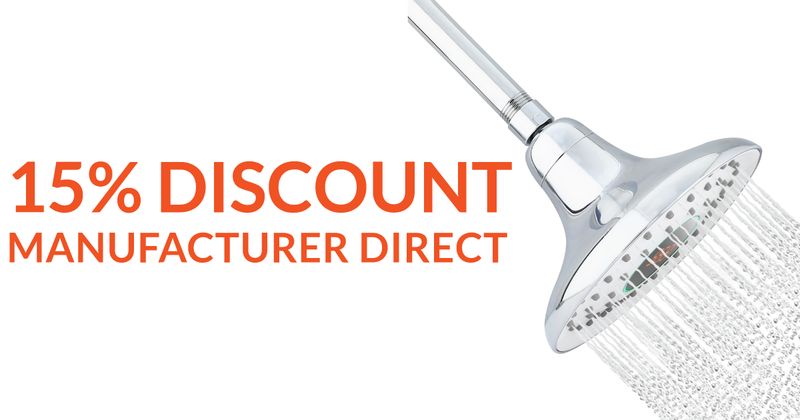 You can now take 50% OFF the Waterhawk Shower Head. 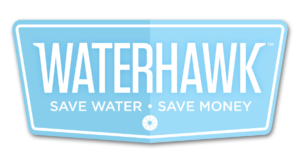 Save 50% with code: thankyou50.